What is it that propels a drink from the hands of one bartender in one bar, to becoming a bartender favourite in bars across the globe? This London Calling recipe provides some clues. 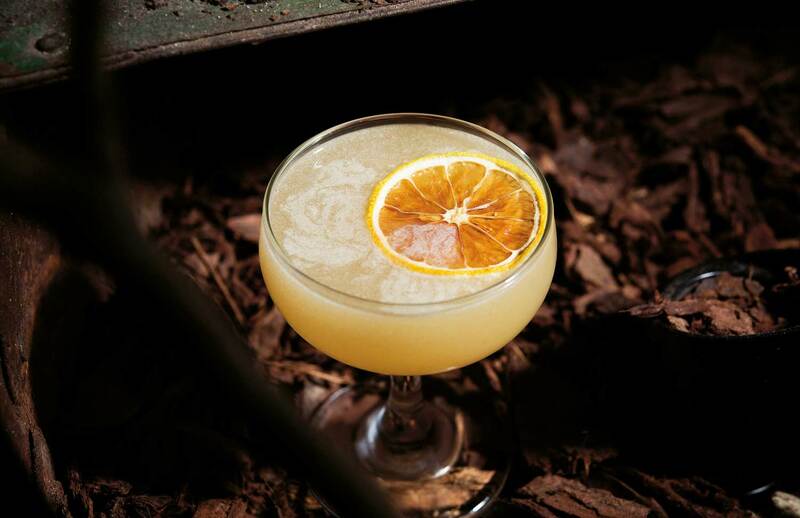 It might be hard to imagine a time when pisco was a common sight going over the bar, but that was the case back in the late 1800s in San Francisco — largely thanks to this cocktail, the Pisco Punch. Mandarins are in season in Australia from around May until this month until about now (so give this recipe a go while you can still get them).